With the cornucopia of games that comes out every year, it can be easy to fall behind and miss the latest hotness. But sometimes avid tabletop gamers have the opposite problem, focusing on the shiny and the new and letting the less flashy titles slip by. But among these lower-key releases one can often find a host of hidden gems, often with interesting and entertaining mechanics that will see them returning to the table more often than you think. This week, our intrepid manager Tim draws from his extensive knowledge of tabletop gaming to bring you recommendations for a host of great games that you may have missed. 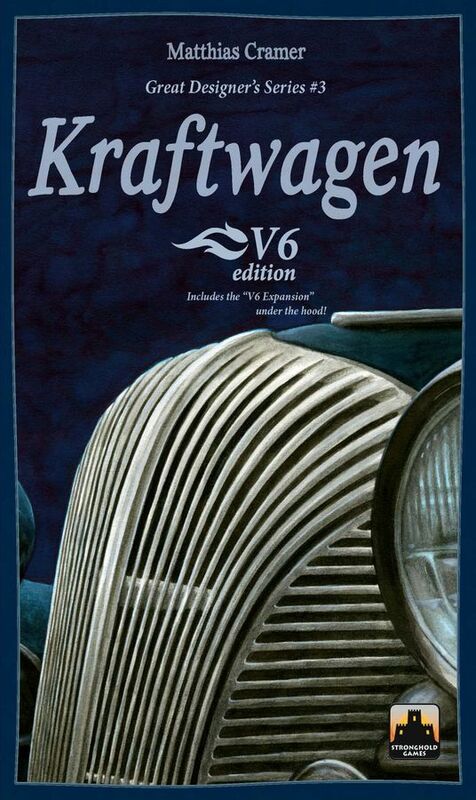 Game summary: In Kraftwagen, you are the owner of a startup automotive company at the turn of the 20th century. You job is to research and develop new automobiles, put them on the market, and try to turn a profit. You must develop your cars to appeal to a wide variety of customers; some are interested in a more powerful engine, some prefer an attractive chassis, and some will take whatever is cheapest. Your company can also race cars on the Grand Prix circuit to earn fame and glory in the racing world. Why I enjoy playing: Kraftwagen has a clever action selection mechanic that, while not being unique, is not particularly common in games. Players choose an action and move that action marker to the back of the action selection track, while their player piece takes the place of the action chosen. All of the action selection disks are unique, and because of this one must choose whether to take fewer turns, or take to the action that is required for their long-term strategy. In addition, players have complete control over which customers are purchasing cars, which allows for some great "Take That" moments. Game summary: Your dynasty is coming to an end. As the pharaoh of the upper and lower kingdoms of Egypt, you need to prepare yourself for the afterlife by collecting symbols of your wealth, which will accompany you after death. Collecting artifacts of the same type will increase your point multiplier. You only have so many turns before your reign comes to an end, so make your turns count. 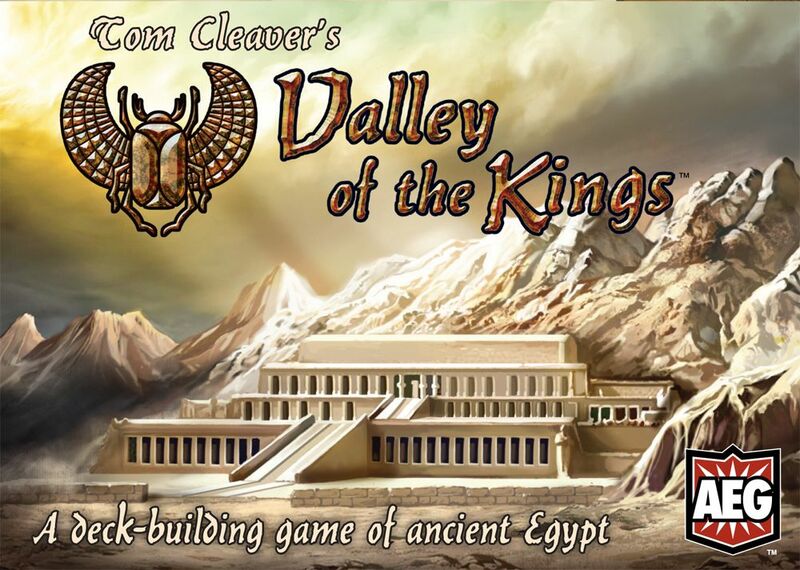 Why I enjoy playing: Valley of the Kings is best as a two player experience. Deck builders, in spite of the fact that they are card games, tend to have a large table profile. In contrast, this game is great because it's compact and easy to learn. 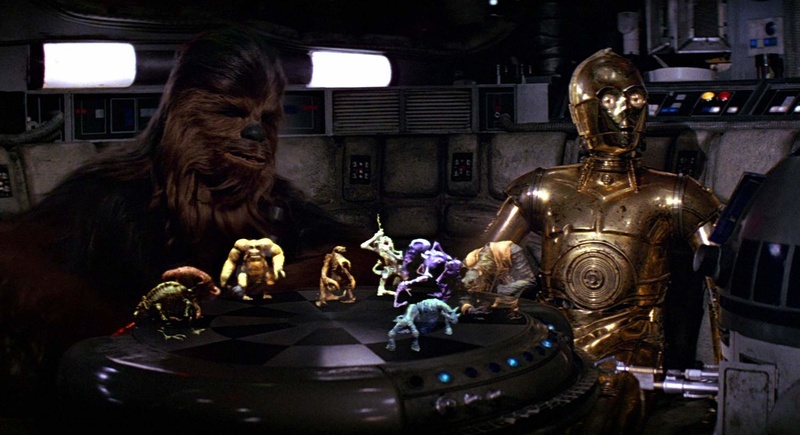 The strategies reveal themselves over multiple plays, and there are many great opportunities to spite your opponent. It also has in-depth flavor text, so while you are playing you can learn a little bit about Ancient Egypt and the artifacts that you are collecting. 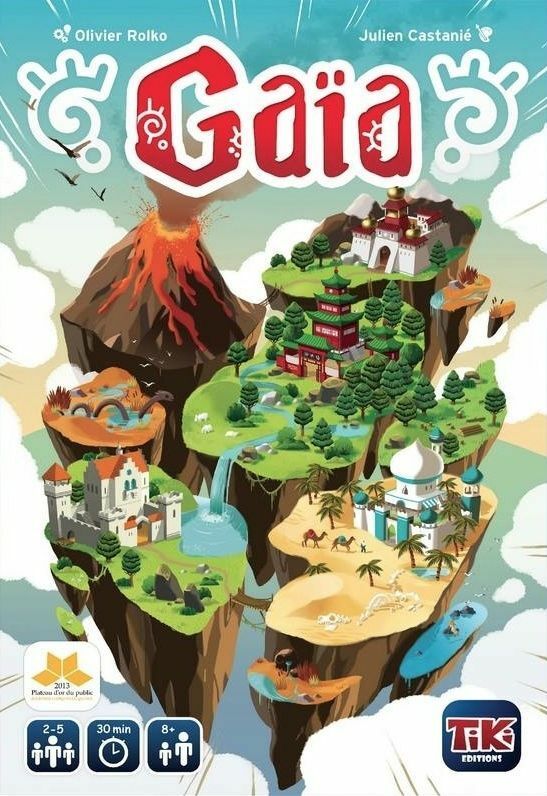 Game summary: Build your own world, populate it, and build cities. Use your god powers to bring forth natural disasters, or protect your populations from harm. Be mindful of your fellow players, as you are all competing to see who can keep their citizens the happiest. If you don't provide them with what they are looking for, they may switch their loyalty to someone else! 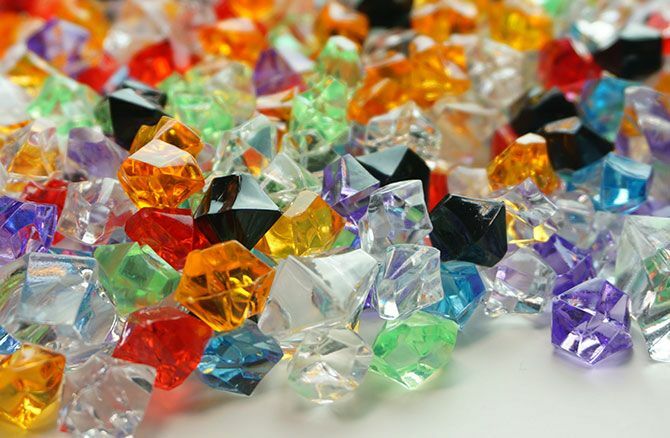 The first player to place all five of their meeples wins the game. Why I enjoy playing: It's similar mechanically to the classic Carcassonne, but offers more versatility with tile placement as there is no need to match up roads or terrain features. Tiles can be placed anywhere, but where you place them and in which order is extremely important. Cities will change loyalties constantly, and the game becomes a battle over who can satisfy the needs of their population in the best way. Its vibrant and colourful art style helps the game stand out, making it a great choice for families and younger players. Plus, no pesky farmers to keep an eye on! 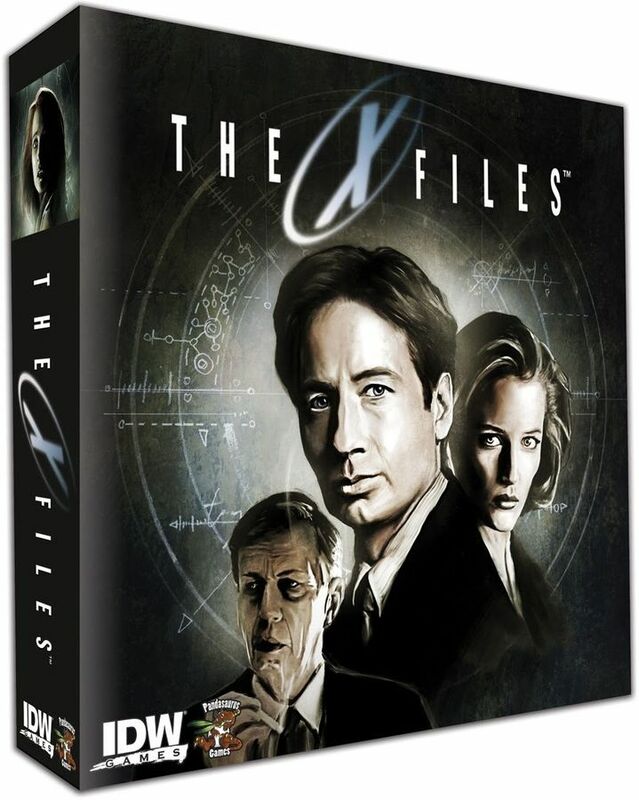 Game summary: A team of FBI Special Agents must investigate conspiracies and threats all across America while attempting to discover the hidden agenda of the Cigarette Smoking Man and his notorious Syndicate. Remember: "The truth is out there." Why I enjoy playing: One vs Many games can be tricky to play and difficult to balance properly. 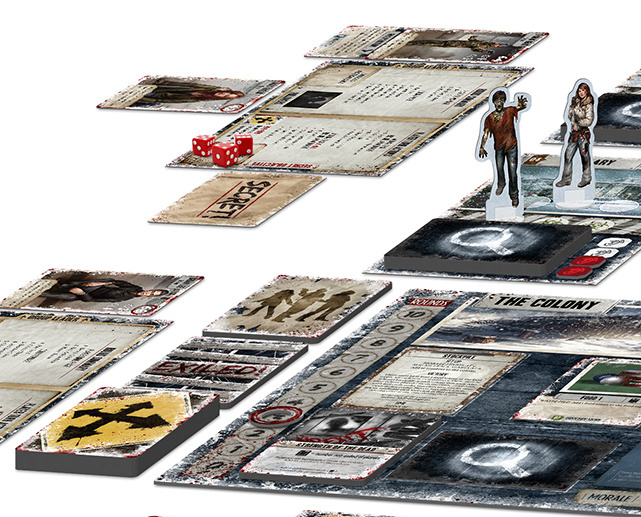 X-Files achieves a good balance between both players while continuously keeping you on the edge of your seat. Players are required to draw tokens out of a bag each turn, which the Syndicate player gets to fill with useless or harmful tokens. These tokens can be a struggle for the FBI players to deal with as they struggle to find the truth behind the game's many conspiracies. Being a big fan of X-Files helps make this game more enjoyable, and if you find yourself wanting more, you can grab the Trust No One expansion to play as the Lone Gunmen! Game summary: Race against your fellow painters - and the legend himself - to complete beautiful landscape paintings. 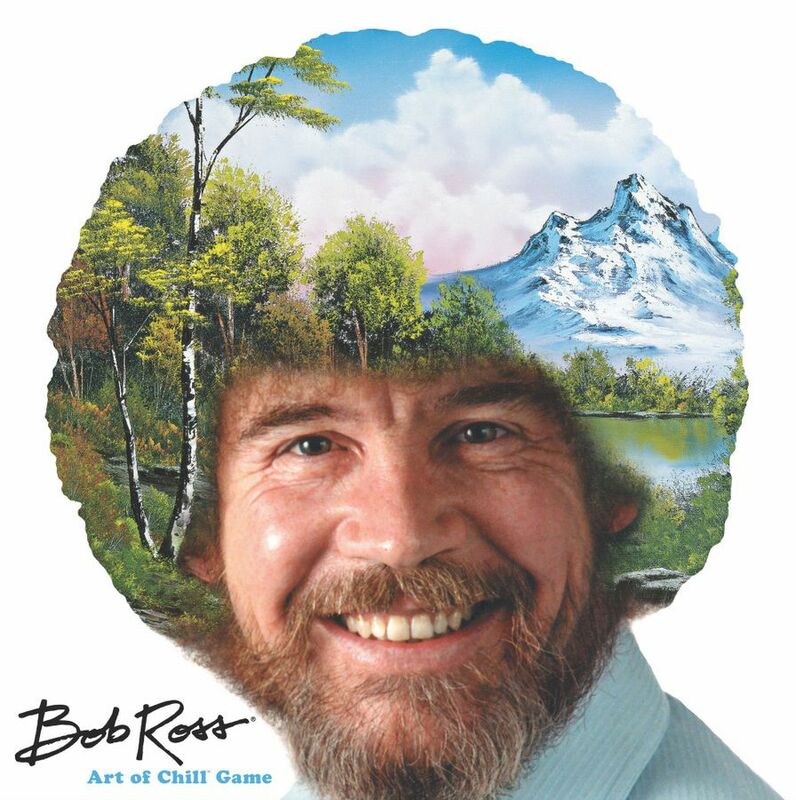 You will need to add the correct paints to your pallet and use your available brushes to bring to life Happy Little Trees, Mighty Mountains, and Wondrous Clouds. Sometimes Bob can be a little long winded, and likes to chill, allowing you a chance to catch up! Why I enjoy playing: Light and easy, with a great theme and a short play time. I didn't expect much out of this game when I first played it, but it far surpassed my expectations. It has the right mix of strategy and luck, and the whimsical nature of the game makes it an absolute joy to play.